Opening Reception and Portfolio Review, Saturday, January 20, 1:00–4:00 p.m.
Exhibition Juror was Ron Brignac, Academic Dean of Photography at the Delaware College of Art and Design. 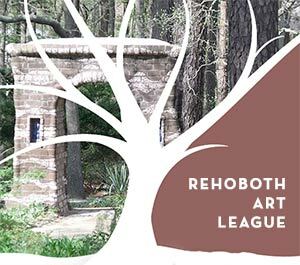 Submitters to this juried competition at the Rehoboth Art League were limited to members of the Coastal Camera Club and the Brandywine Photo Collective. The exhibit represented photographers working in the southern and northern parts of the State of Delaware. Gerry Meekins was awarded first prize and Danny Schweers was awarded second prize by the juror, Ron Brignac. Click here to see a review of the RAL exhibit in the Cape Gazette.